It's been called 'America's smallest automobile museum' and it sits in the middle of the National Mall for one month every year. Created in 2014, Cars at the Capital, organized by the Historic Vehicle Association, attracts approximately 500,000 viewers. 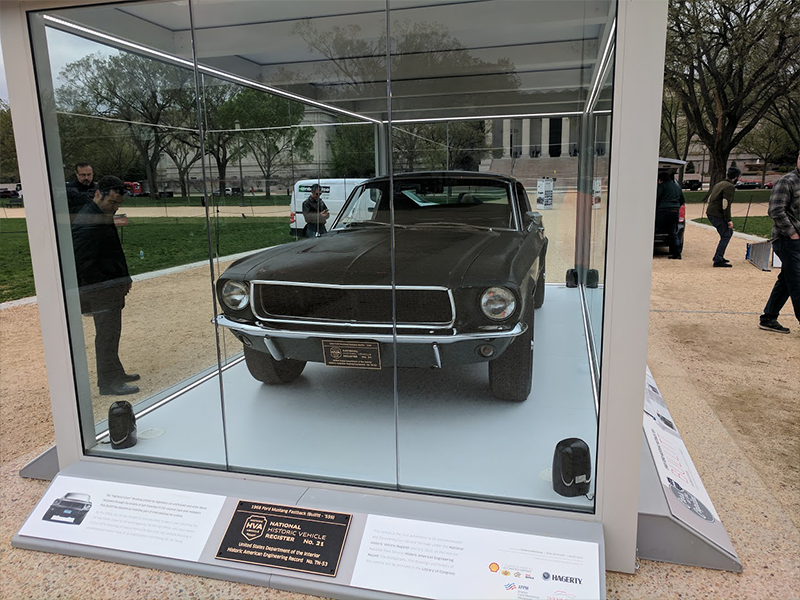 A special car with historic value is placed in a gorgeous glass box for passersby to admire as they explore Washington DC. Partnered with the National Vehicle Register and the Library of Congress, Cars at the Capital was created to honor our automotive heritage. Our first interview is with the President of the Historic Vehicle Association, Mark Gessler, who details the event and introduces the 1968 Bullitt Mustang; Steve McQueen famously drove this vehicle 50 years ago in the popular blockbuster, Bullitt. Next, we hear from Sean Kiernan, owner of the Bullitt, about the cars exciting history. Then, since the event is also celebrating the 54th anniversary of the Mustang, we chat with Carl Widmann, Chief Product Engineer for the Ford Mustang of the Ford Motor Company, about the rich past of this nostalgic car. After that, Doug Clark and Tabetha Hammer of Hagerty Classic Cars, sound off their efforts to share the automotive passion with future generations. Changing lanes, Kevin Marti, Founder of Marti Auto Works, describes how they work with Ford to create the Marti Report. 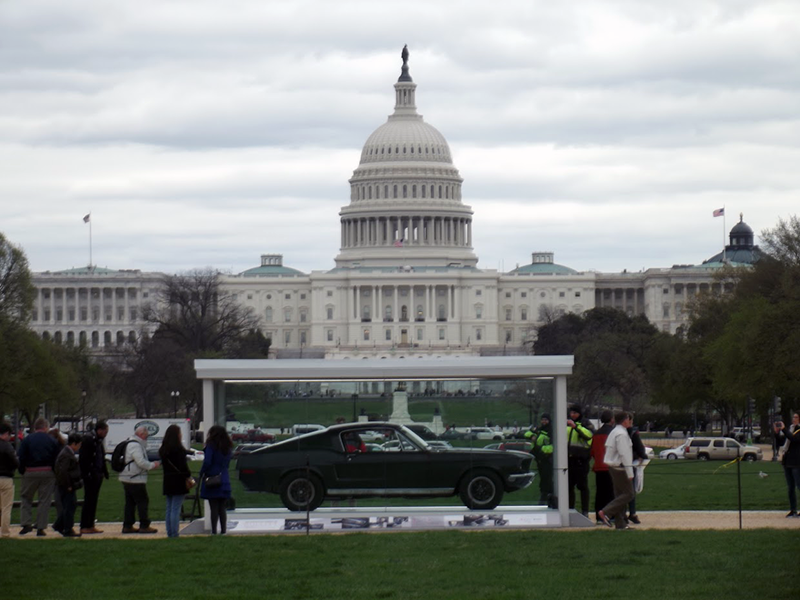 Then, we are joined by Paul Ianuario, Senior Advisor for the Historic Vehicle Association, explains how the glass display box was approved to be in the National Mall. Next, the owner of a 1918 Cadillac US1257X, Marc Lassen, discloses the exciting story of how he obtained this historic WWI vehicle that was Rev. Dr. J.H. Denison's car in WWI and chauffeured President Theodore Roosevelt's daughter-in-law. Lastly, we catch up with Shell's Nancy Bruner and Mark Henry about their involvement with Cars at the Capital and why it is so important to them. Take a trip down memory lane for this special event broadcast.